The most liked film ever to appear on RL Instagram, with over 27k likes. Neckwear and accessories sales went up 250% from LY. 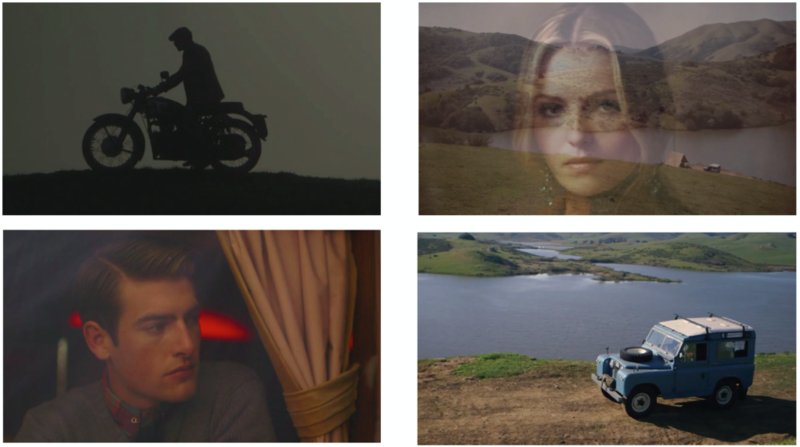 A 9 episode film series for Ralph Lauren's Instagram. The entire series was shot on an iphone, directly into Instagram. Created with the agency Anomaly. A behind the scenes look at a 9 episode film series for Ralph Lauren's Instagram. The entire series was shot on an iphone, directly into Instagram. Created with the agency Anomaly.